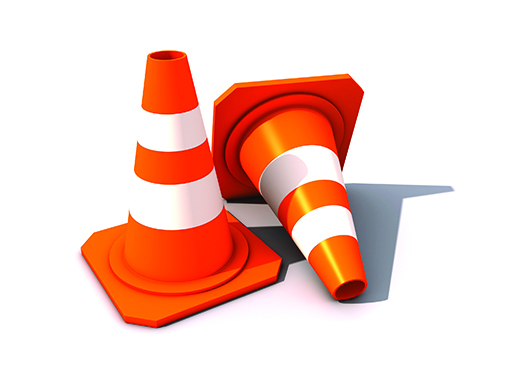 Custom Training Solutions is your source for OSHA-approved safety courses. Held at your facility or ours, we offer a variety of required training courses that will keep your company compliant and up-to-date. 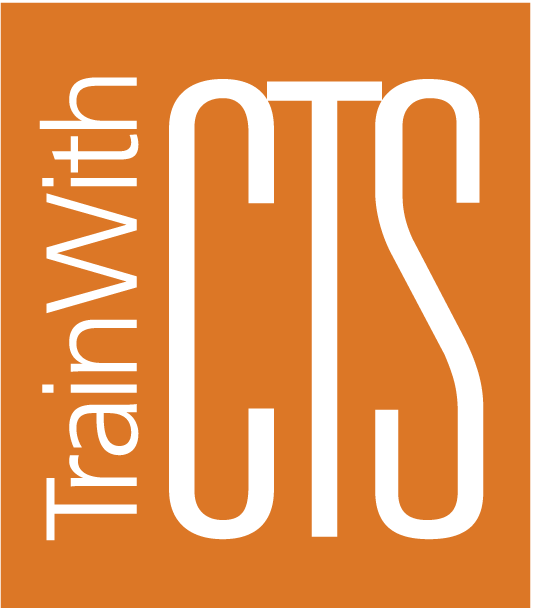 In addition to a comprehensive offering of safety courses, CTS can provide personalized service through our safety consulting program. Our expert consultants are here to assess your needs and develop a customized plan to help you find, mitigate and prevent a variety of safety concerns. Our safety experts can assess your existing program and help fill in the gaps or build a training itinerary from the ground up. From the workers on the floor to the supervisors who oversee them, we can match your team with the information they need. Not sure what’s required? We can help! See our current Safety/OSHA course listing and register for a class, or contact us to inquire about a custom course.